I know it is early to be thinking about Spring Cleaning but the weather has been so mild in the west that I am getting the itch. Nearly two-thirds of Americans do not get a full eight hours of sleep per night. Now, researcher Matthew Walker is sounding the alarm about what he calls "the silent sleep loss epidemic." Walker has spent more than 20 years studying sleep and its impact on mental health and disease. Walker joins "CBS This Morning" to discuss what happens to the body when its lacking sleep, why some people shouldn't nap at all and some tips for healthy sleeping habits. An exclusive trio of CPTG® essential oil blends designed by doTERRA for the yogi in you. Anchor, Align, and Arise are the perfect blends to enhance your life and yoga practice. These blends provide aromas to steady, center, and enlighten your spirit through every breath while strengthening and stretching your body. Click for more information. I am a firm believer in the the health benefits of Coconut Oil. Here are a few uses I have incorporated into me life. Thank You Doctor Mercola for the use of your video! One of my favorite snacks. I get my Peanut Butter (I am a freak about) The sweetness of the apple. The crunch of the granola. Plus the boost from the Cinnamon Oil. What more can you ask for!! 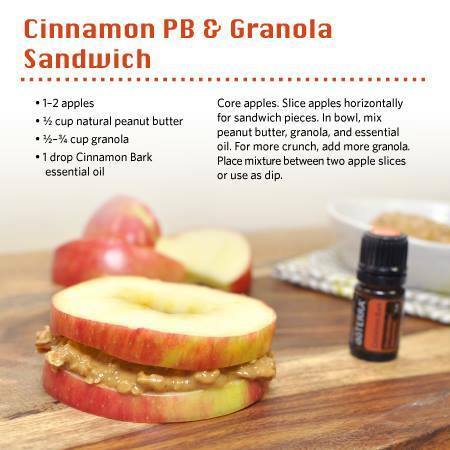 Message me if you would like to try the Cinnamon. Always Dilute Essential Oils for ChildrenWhen using essential oils on children and infants, it is always best to dilute the pure essential oil with a carrier oil. Roll-on bottles work really well for diluting the oils and allowing older children to apply the oils by themselves. Rub essential oils (diluted with carrier oil or cream) onto feet. 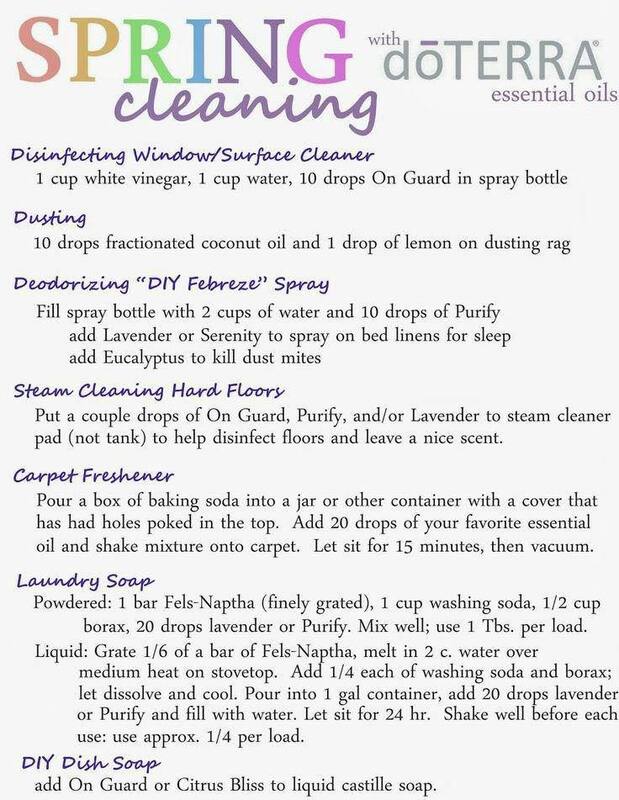 Diffuse essential oils around the house occasionally. Young children learn about their environment through smell, so be careful not to overload their senses with constant essential oil diffusion. Add essential oils to bathtime. A drop of lavender or Roman chamomile added to a bath gel base before mixing with the bathwater can help create a relaxing bath before bed. Read on for the list of ways each oil has a unique impact on your body. There's bound to be an essential oil that can help boost your health. Take some time to learn how these oils can do wonders for your body, and how you can use these effectively.